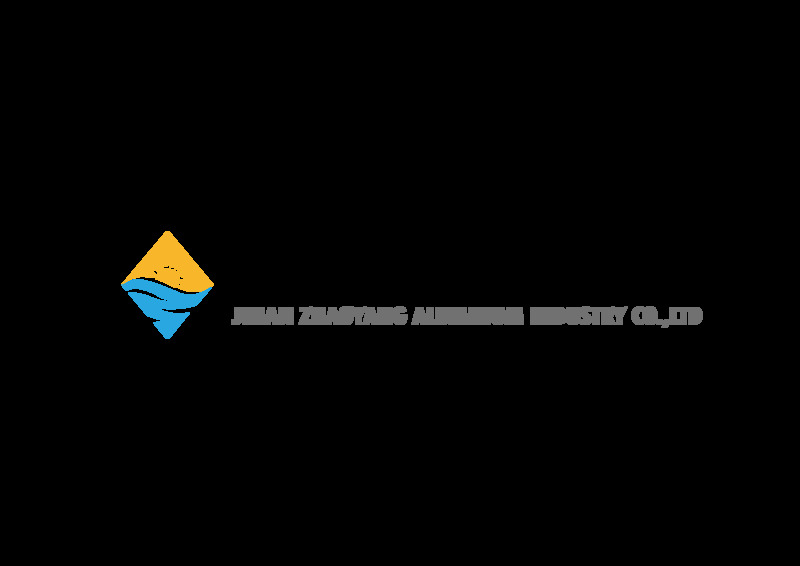 Jinan Zhaoyang Aluminium Industry Co.,Ltd was found in 2009, located in Pingyin county of Shandong. Our company special line in producing and marketing aluminum coil & sheet, aluminum coil with PE / PVDF, aluminum coil with kraft paper, corrugated aluminum sheet, embossed aluminum sheet, color coated aluminum coil, aluminum disk, aluminum welding wire and other special aluminum products. We can produce almost products of 1 - 8 series aluminum alloy. Aluminum coil / sheet, Aluminum corrugated sheet and color coated aluminum sheet are the advantage products of our company. The processing capability of the aluminum sheet in the first class of the world. The company products are widely used in packaging, electronics & electrics, construction, transportation, aeronautics & astronautics and light industries etc. Zhaoyang has establish sales network both domestic and oversea market, the products were sold not only more than 20 provinces in China, but also sold in America, Europe, Middle east, Arica, Southeast Asia and Latin America, more than 50 countries and get the good reputation.